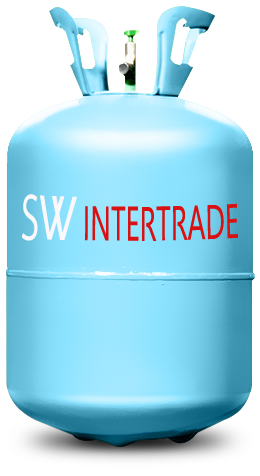 Refrigerant 134a is an HFC retrofit refrigerant for R-12. It is used in new medium- and high-temperature stationary commercial refrigeration, as well as chiller systems and home appliances. In addition, it can be used to retrofit existing R-12 refrigeration and air conditioning systems. It is also the global standard for new mobile air conditioning and can be used to retrofit existing R-12 mobile air conditioning systems.